Eggs Bonjouer Cafe Style :: Edible Garden Corp. The perfect way to spice up your eggs is here. By adding a few simple ingredients, this staple food will have never tasted better. 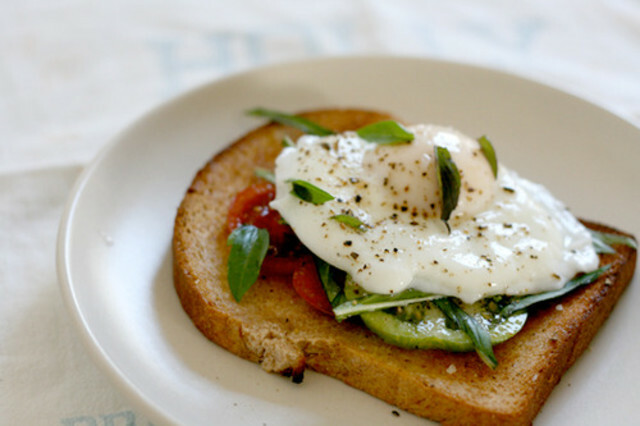 Top toast with eggs and tomato. For a Paleo version simply skip the bread.